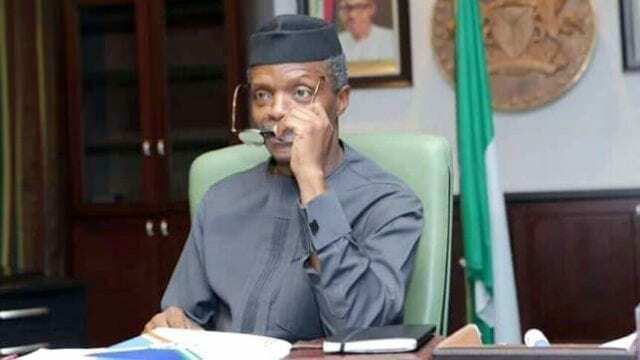 Yemi Osinbajo has berated gospel preachers for failing to lend support to the Federal Government’s anti-corruption war by failing to preach against the scourge. “The story of our country is about good and evil. It is about those that have left us in this condition by stealing our common resources. Was Arsenal’s Defeat Worse Than PSG’s?